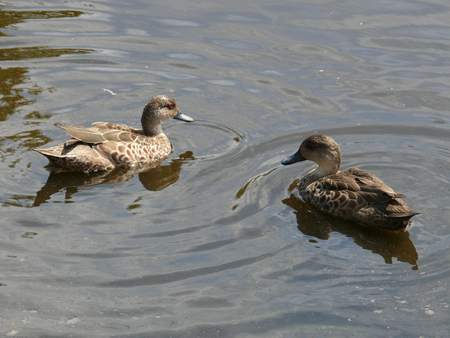 Habitat: A large recreational lake and retarding basin constructed on Olinda Creek, with construction completed in 1990. The 100 ha parkland has designated wetlands and island conservation zones. A ‘Nature Trail’, shared pathways and boardwalks provide easy access to remnant bushland, wetlands and new planting. A shared pathway leads to the Olinda Wetlands, 1 km south of the main car park. The lake retains the historical spelling of ‘Lillydale’ in its name. 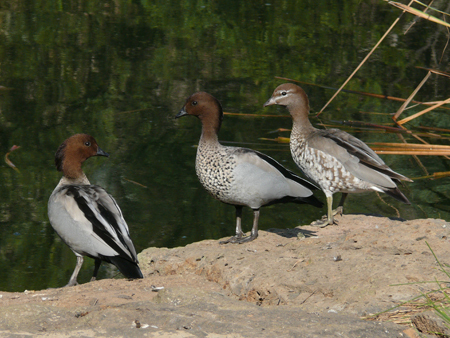 Australian Wood Duck; Pink-eared Duck; Pacific Black Duck; Spotted Dove; Australasian Darter; Little Pied Cormorant; Little Black Cormorant; Purple Swamphen; Dusky Moorhen; Eurasian Coot; Masked Lapwing; Galah; Little Corella; Sulphur-crested Cockatoo; Rainbow Lorikeet; Eastern Rosella; Laughing Kookaburra; Superb Fairy-wren; White-browed Scrubwren; Brown Thornbill; White-plumed Honeyeater; Red Wattlebird; New Holland Honeyeater; Grey Shrike-thrush; Grey Butcherbird; Australian Magpie; Pied Currawong; Willie Wagtail; Little Raven; Magpie-lark; Welcome Swallow; Common Blackbird; Common Starling; Common Myna. Grey Teal; Australasian Grebe; Australian Pelican; White-faced Heron; Royal Spoonbill; Crimson Rosella; Striated Thornbill; Spotted Pardalote; Striated Pardalote; Black-faced Cuckoo-shrike; Golden Whistler; Grey Fantail; Red-browed Finch; House Sparrow.